Destiny: The Taken King brings major changes to the Nightfall, the toughest challenge the game offers outside of raids. Destiny’s weekly Nightfall strike is considered one of its most important endgame activities, but for many players it’s more than just a test of their skills and a chance to score sweet loot: it’s an essential activity to perform right after reset, in order to benefit from the game-wide XP and reputation boost it provides. That’s all changing with The Taken King. In the latest Bungie Weekly Update, The Taken King creative director Luke Smith said the team doesn’t like how players feel they need to do the Nightfall right away. “So, we’ve shelved that buff until we can reform it into something closer to its original intent – a mark of prestige for having achieved something challengin,” he said. Additionally, fireteams will no longer be kicked back to orbit on wipe, presumably restarting at the most recent checkpoint instead. So that it doesn’t get too easy, though, there’ll be a 30 second revive timer, as in normal raids and Prison of Elders. In one other note on the Nightfall, Bungie hopes new elemental resists on armour will see players rotating their gear selection each week as they now do with weapons. Meanwhile, the Weekly Heroic Strike has been cut completely. Instead, players who want a challenging Strike can try the new Vanguard Heroic Playlist, which awards Legendary Marks. You’re guaranteed a Legendary Engram for the first Vanguard Heroic Playlist Strike you complete each week, with each character, too. Both Nightfalls and the Vanguard Heroic Playlist are gated at level 40, and players will need to take down Oyrx before these options become available. Bungie didn’t expand on what these means but I expect we’re talking story missions and new strikes rather than the King’s Fall raid. 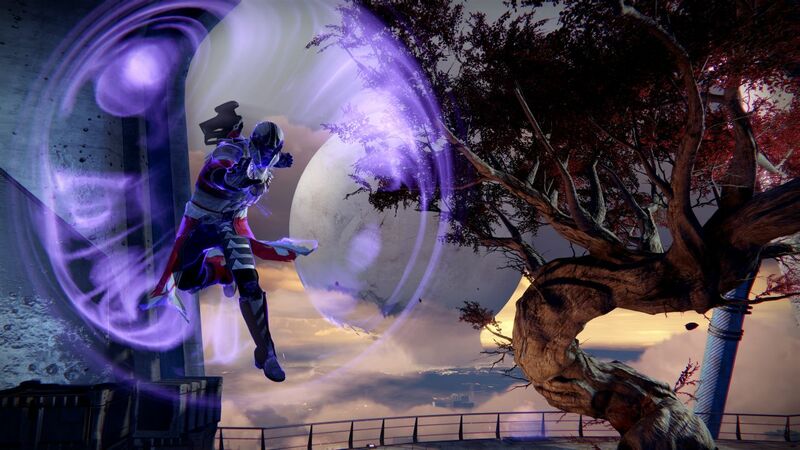 Destiny: The Taken King releases on September 15 for both current PlayStation and Xbox platforms.